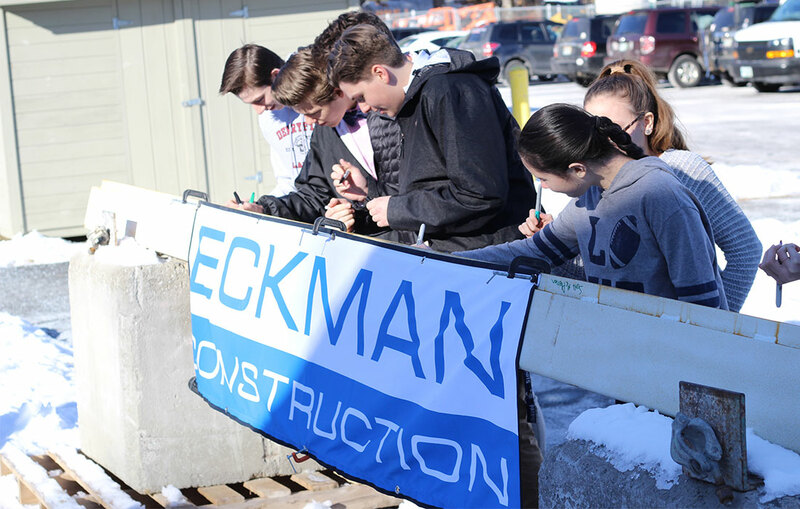 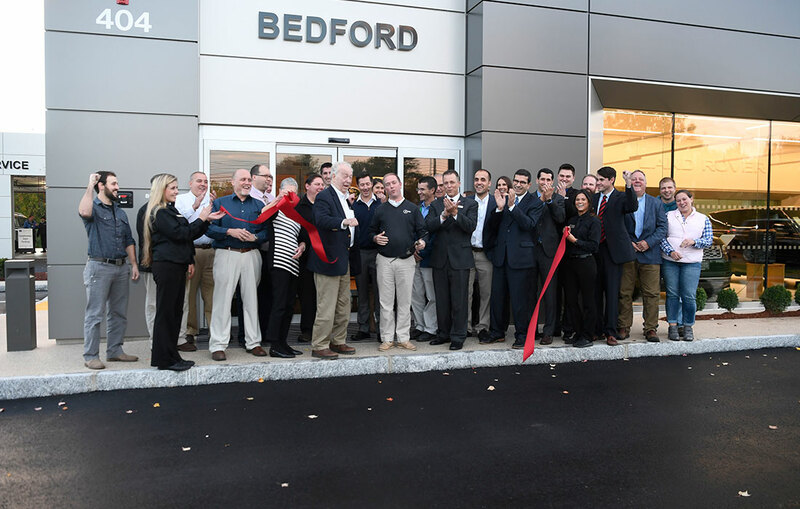 Students, faculty, donors, and dignitaries gathered Monday morning under blue skies to watch as Eckman raised a symbolic beam to the top of the structure that will be the Derryfield School Athletic and Wellness Center. 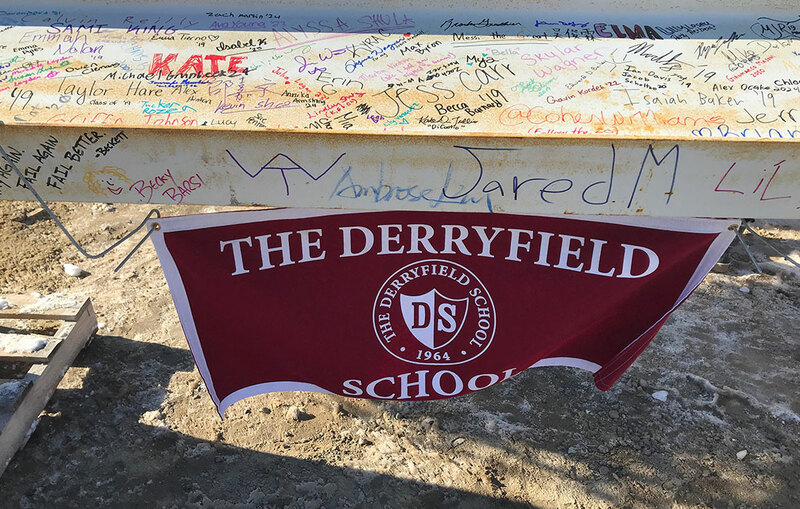 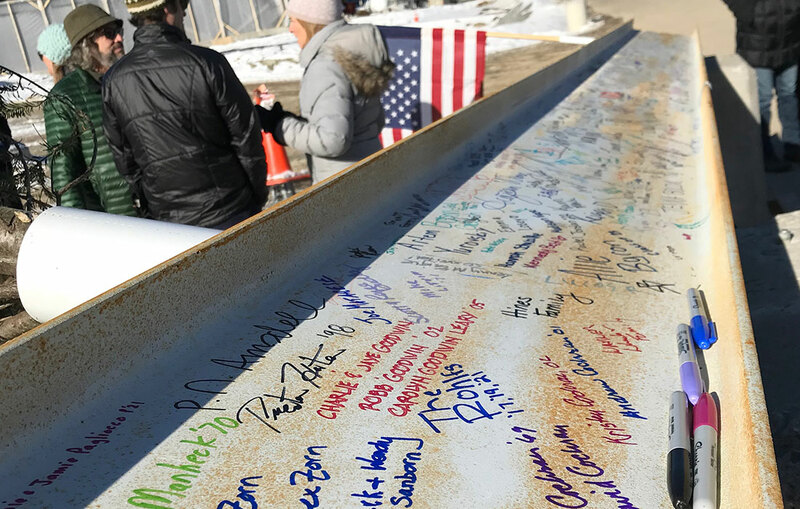 The Beam had been on display in the school courtyard since the previous Friday where students, faculty, and others from the Derryfield Community signed their names which will be forever a part of this exciting project. 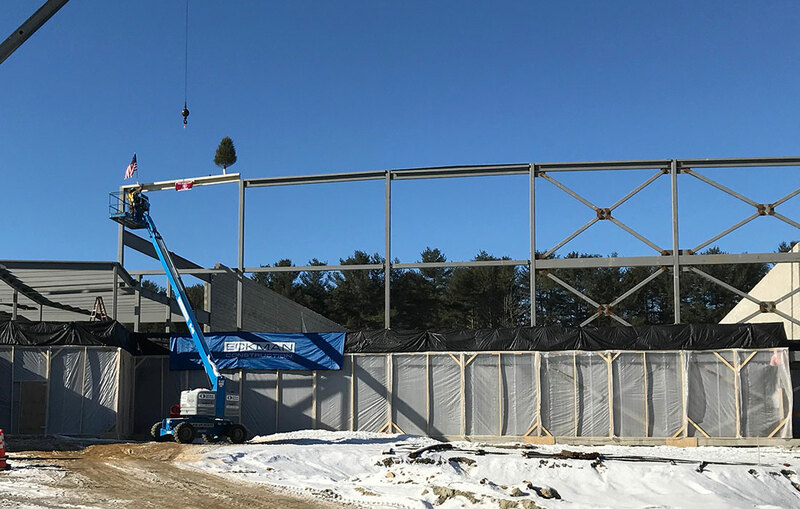 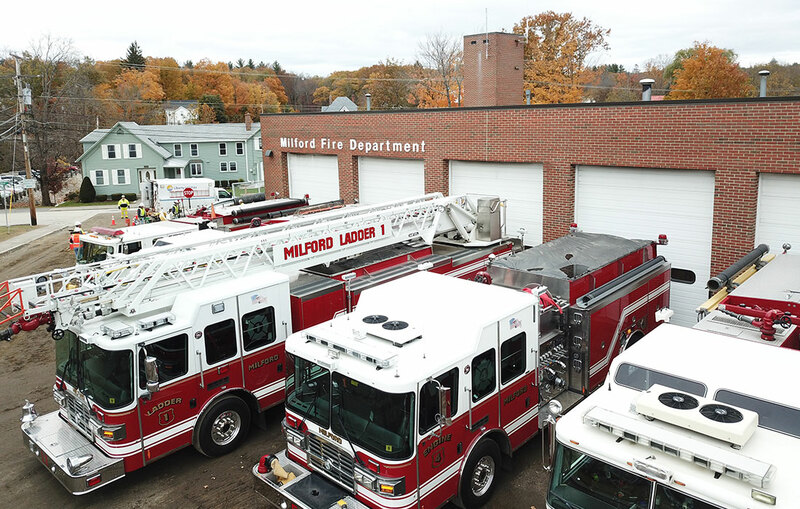 Scheduled for completion in the fall of 2019, the 42,300 square-foot facility will feature three regulation-sized basketball courts, a movement studio, cardio room, weight training area, boys/girls locker rooms as well as team and training room spaces. 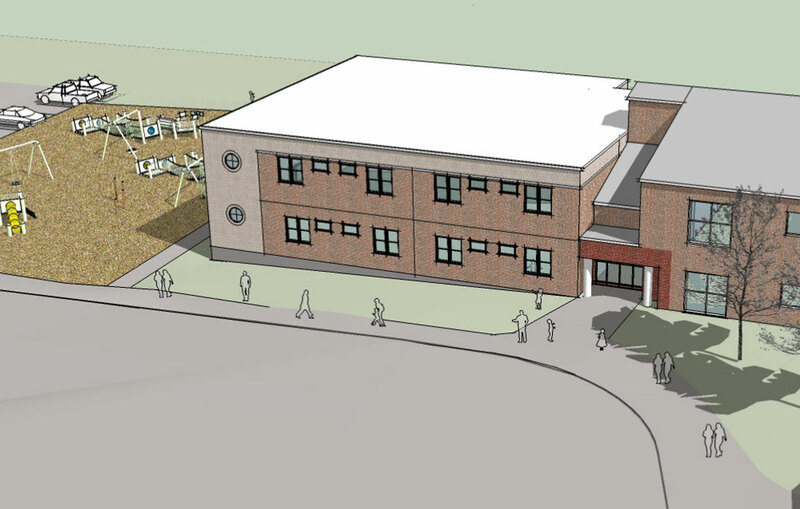 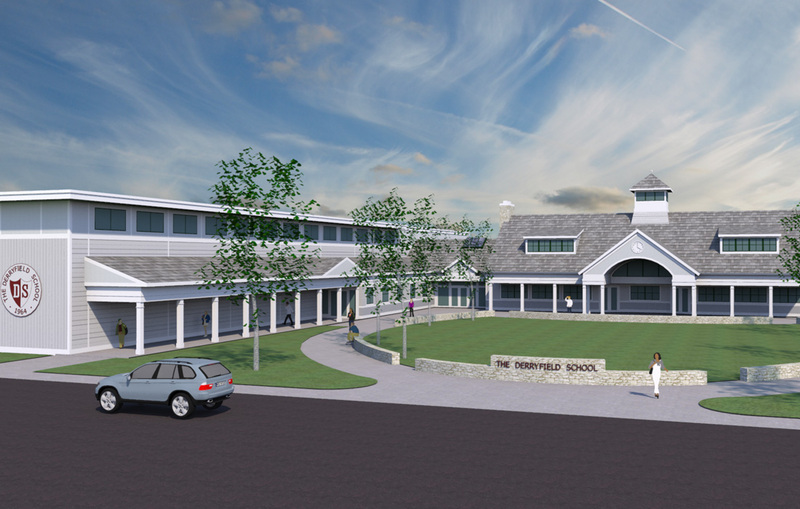 Cowan Goudreau Architects is providing architectural services for this design/build project. 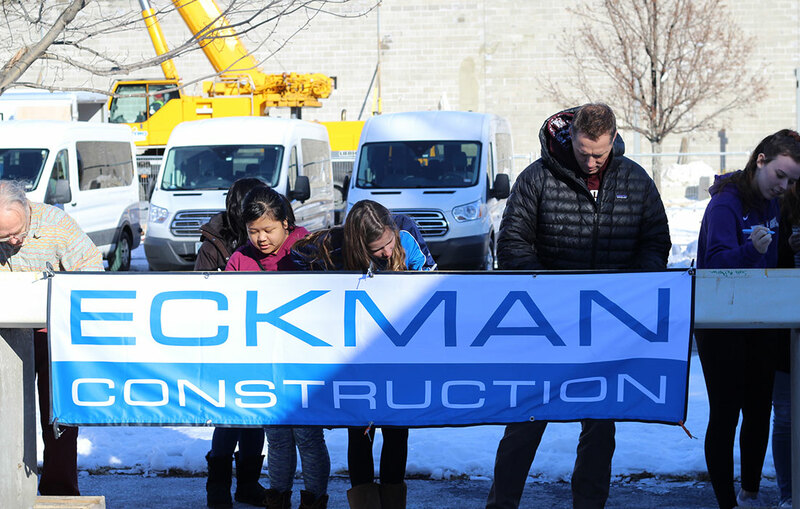 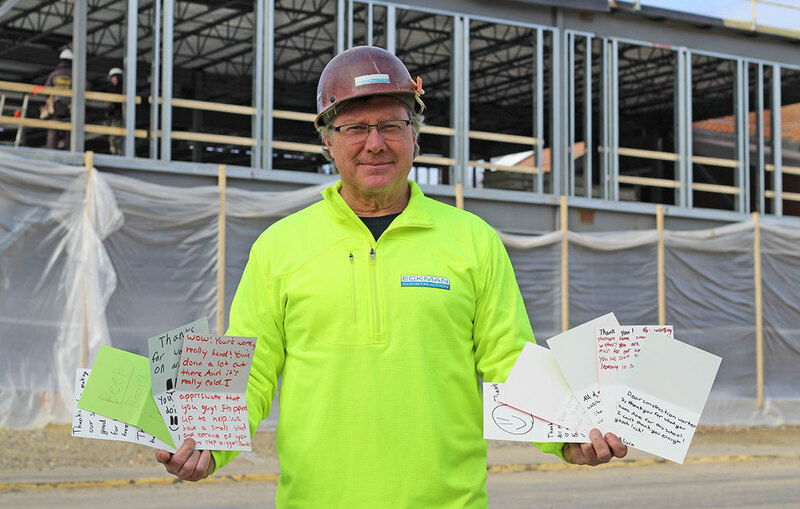 Click here to learn more about the project, and subscribe to the Eckman Construction YouTube Channel for video updates of this and other current Eckman Projects!